Not since George Poindexter (1820–22) had Mississippi had a governor with a broader range of political experience than James Plemon Coleman. He was also one of the few twentieth-century governors elected in his first campaign for the office. At the time of his 1955 election, Coleman, who was born near Ackerman on his family farm in Choctaw County on 9 January 1914, had already served as an aide to a US congressman, a district attorney, a circuit judge, a state attorney general, and a justice of the state Supreme Court. Coleman was elected in Mississippi’s first general election after the Brown v. Board of Education decision, in which the US Supreme Court ruled that racial segregation in public schools was unconstitutional. Segregation was the overriding issue of the 1955 campaign, and Coleman promised to avoid integrating the schools. He also emphasized the need for a new state constitution and the need for continued industrial development. At a 1957 meeting in the Mississippi Governor’s Mansion, Coleman and Gov. James E. Folsom of Alabama, along with legislators from both states, initiated plans for the Tennessee-Tombigbee Project, a vast inland waterway linking the Tennessee and Tombigbee Rivers with the Gulf of Mexico that finally opened in the early 1980s. Coleman failed in his effort to secure a new constitution for Mississippi. Although he called the legislature into special session and urged lawmakers to write a new constitution, he could not persuade the leaders to do so. However, legislators did pass a resolution of interposition, authorizing the state to prohibit the implementation of the Brown decision in Mississippi, and created the Mississippi State Sovereignty Commission to carry out the resolution. Coleman considered the theory of interposition “legal poppycock,” but under his leadership, the state maintained segregated schools, and he claimed that African Americans were satisfied with Mississippi’s school equalization efforts, though many African American leaders publicly disagreed. Coleman worked with university leaders to obstruct and deny Clennon King’s application to attend the University of Mississippi and Clyde Kennard’s application to Mississippi Southern College (now the University of Southern Mississippi). After his gubernatorial term expired, Coleman was elected to the Mississippi House of Representatives from Choctaw County, making him one of the few Mississippians to serve in all three branches of state government. In 1965 Coleman was appointed to the US Court of Appeals for the Fifth Circuit, and he served as chief judge from 1979 to 1981. He retired from the Fifth Circuit on 31 January 1984, and he died in 1991. 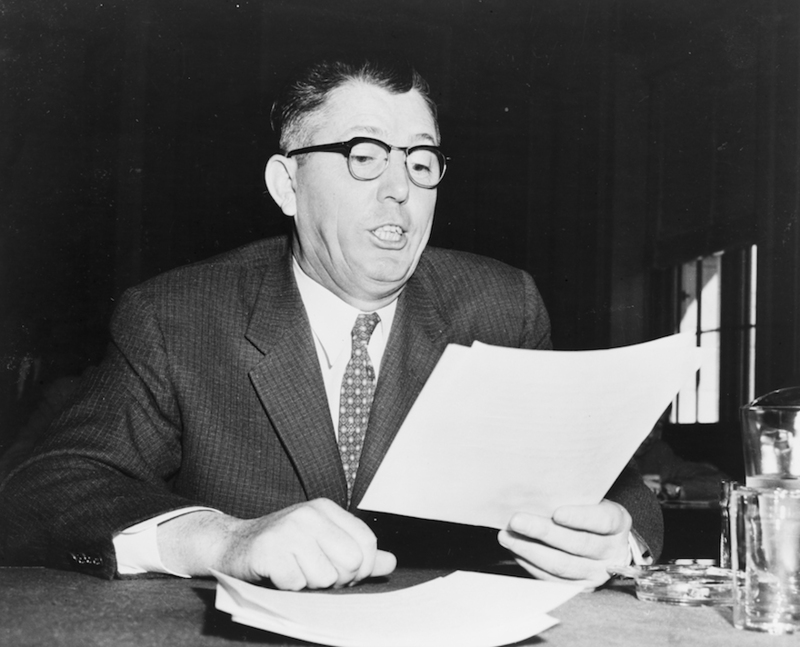 In addition to his public service and legal career, Coleman was also an author and historian. He is best known for Choctaw County Chronicles: A History of Choctaw County Mississippi, 1830–1973. J. P. Coleman State Park near Iuka is named in his honor.